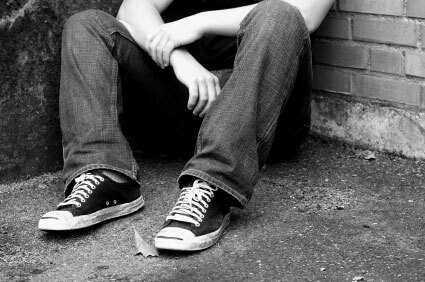 Youth homelessness is a substantial issue in Victoria that, unfortunately, does not receive the attention warranted by the alarmingly high rates within the state. During the YMCA’s 29th annual Youth Parliament, which commences this week, Victorian youth from all kinds of backgrounds, including young people who have experienced homelessness, come together to discuss issues that matter to them. 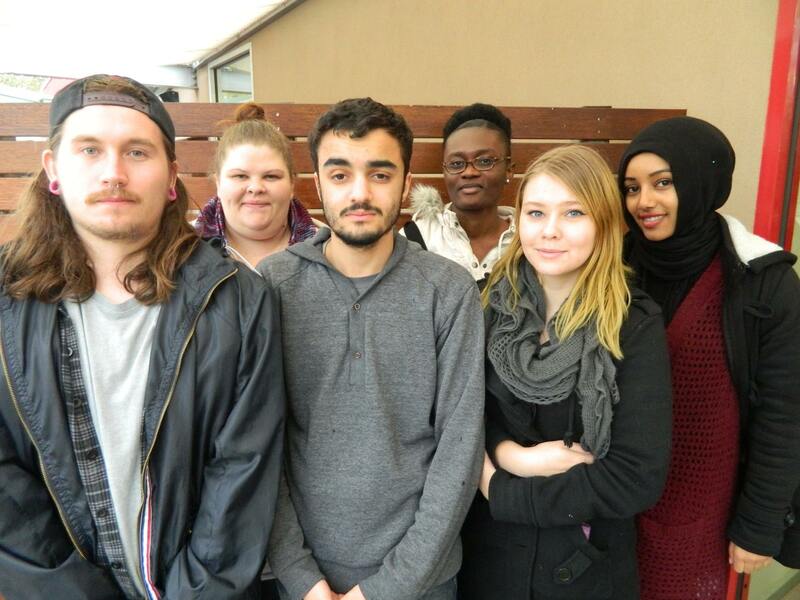 A number of this year’s participants aim to give a voice to homeless young people in Victoria. Some are doing this through sharing their own experiences, while others have drafted a bill to be presented and debated during the week. Hopefully, if the bill gains traction, it will begin to give the issue of youth homelessness the recognition it deserves. The 2011 Census revealed that an estimated 6,117 Victorians aged 12-24 are homeless on any given night—a number which makes up more than 40% of all homeless people in Victoria. One of the Youth Parliament teams this year is a group of students from Kangan Youth Foyer. The Youth Foyer is a safe and affordable place where 40 young people can live and be provided with education, training, and employment support. It is based at the Kangan Institute’s Broadmeadows campus and is run by Hanover and the Brotherhood of St Laurence. Youth Parliament participant Harriet Offei, 19, is on the Kangan Youth Foyer team. She came to Australia from Ghana with her father two years ago and is currently studying an Advanced Diploma of Justice at Kangan Institute. Harriet experienced domestic violence for five months while living with her father but did not have anyone in the country she could turn to for help. She then left home and lived with her father’s ex-girlfriend for ten months, but she was also violent. Needing a safe place to live, Harriet spoke with a friend from Kangan Institute who recommended she call Kangan Youth Foyer. She arranged to meet with the Youth Foyer manager, told him about her situation, and then returned to interview for a place. She has now been living at the Youth Foyer for eight months. Harriet said the Youth Foyer keeps her busy and provides “the best solution for homeless students”. She believes homelessness is a big issue for young people and there should be more support for homeless youth. Harriet said homeless youth often turn to crime, drugs, and prostitution in order to survive. “I’m proud of myself because I’m still strong and I’m working at achieving my goal of becoming a lawyer,” she said. Informed by her own experience, Harriet believes education and nurturing the talents of young people should be the focus of any program designed to tackle youth homelessness. “Education is something that is so important and people who don’t like education often have other talents. If we have enough support we can do whatever we want to do,” she said. A study conducted this year at Swinburne University revealed that, among the 400 young people interviewed—who were either homeless or at risk of becoming so—there was a strong link between experiences of domestic violence and homelessness later in life. A team of students from Swinburne, who will be putting forward the bill addressing the youth homelessness issue, spoke to other participants in the Youth Parliament program such as Harriet when drafting their bill. 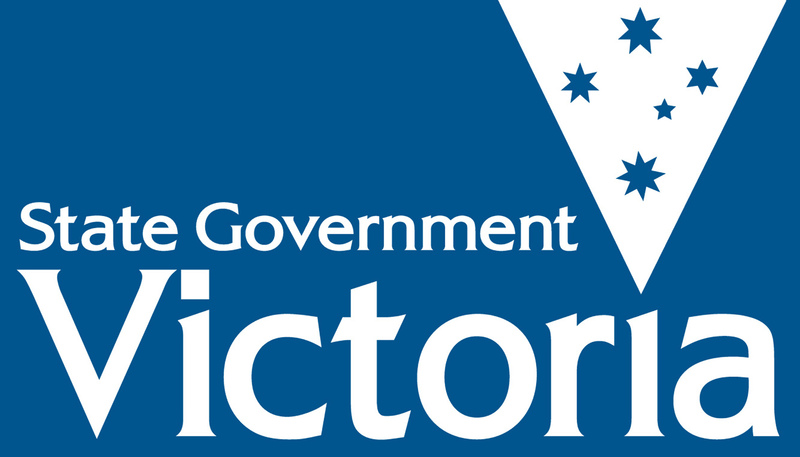 As 19-year-old team member Salonie Saxena outlined, the bill involves “opening three age-classified opportunity centres, each with a capacity of 20, to provide alternative education and empowerment to the most vulnerable youth of Victoria”. Each centre would be located within 5 km of the Melbourne CBD and would operate for at least the next two to three years. The bill will be given to Minister for Housing, Disability and Ageing Martin Foley to look over if it passes and, from there, could potentially be introduced as law. Salonie and her team are extremely passionate about this issue and are particularly concerned about the education and mental health of young homeless, and formerly homeless, individuals. “What could be worse than knowing someone the same as us is not getting the facilities and care every human deserves?” she said. Another team member, Fiorella Gamero, 22, said she was shocked to find out how many homeless Australians there were despite the amount of financial aid available and the quality of the healthcare system in Australia. Fiorella said she discovered the problem is that, first and foremost, homeless youth in Victoria need a supportive environment and safe place to return to at the end of the day. She believes once they have that stability they are then able to access important things such as the support they need and education. Posted on June 29, 2015 by vicpressgalleryPosted in 2015, Youth, Youth ParliamentTagged Homelessness, Spring st, YMCA Victoria, Youth, Youth Parliament.